hart + sew | Vintage Baby Clothing: shop update and happy easter! Hey! I added some new items to the shop, head on over if you'd like to take a closer look. I wanted to say thank you to everyone who linked up in the very first little vintage style! The kiddos were adorable and I loved perusing your blogs to get to know you better. Next time I will leave the collection open longer to account for different time zones so everyone will have a chance to join in the fun. 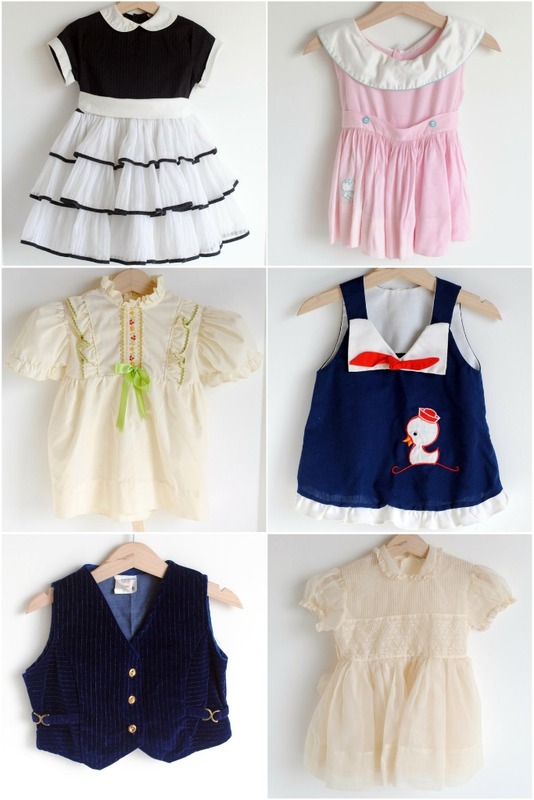 Will your little ones be wearing vintage for this coming Easter Sunday? If so, I hope you share pictures next week!